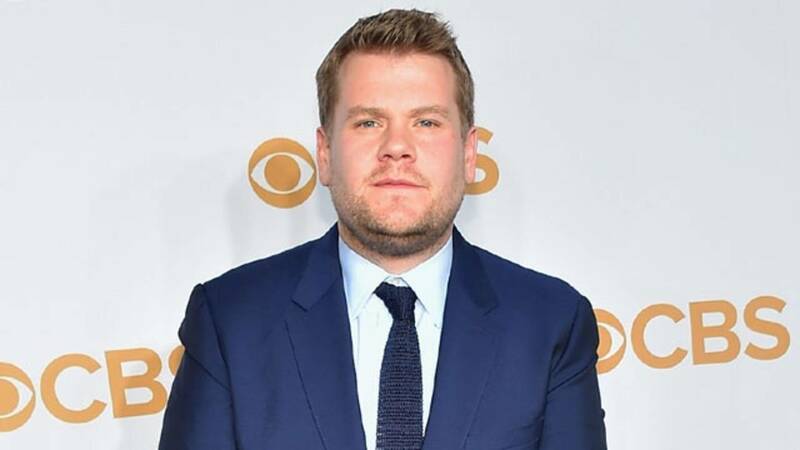 The Tony Awards announced Tuesday that James Corden will host the 73rd annual ceremony in June. "I'm thrilled to be returning to host the Tony Awards," Corden said in a statement. "The Broadway community is very dear to my heart and I'm beyond proud to be part of this incredibly special night." He's also a Tony Award winner, having won for his role in the 2012 play, "One Man. Two Guvnors." Kevin Spacey hosted in 2017 and Josh Groban and Sara Bareilles to the helm last year. CBS, which is home to the Tony Awards, also airs Corden's popular late-night show. The Tony Awards will take place at New York's Radio City Music Hall on June 9.